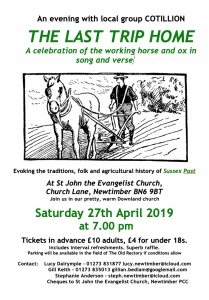 Welcome to the Churches of the Downland Benefice. 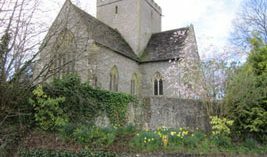 Nestling behind the South Downs, these four small churches all date back to the 13th century or beyond, and are a joy to visit – places of calm and quiet in a busy world. Yet the buildings are not our only treasure. 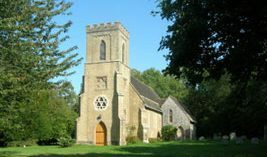 The Downland Benefice Churches are places where you will find a worshipping congregation that is warm and welcoming, and worship that is straightforward but uplifting. 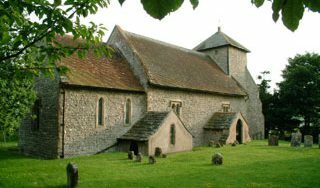 Whether you are interested in the history of our lovely churches, planning a wedding or looking for a place of worship, we can guarantee a warm welcome. 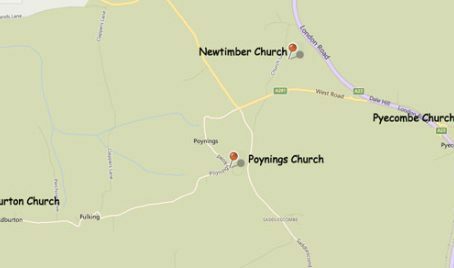 The churches are all open in daylight hours, and our patterns of services can be found on this website.